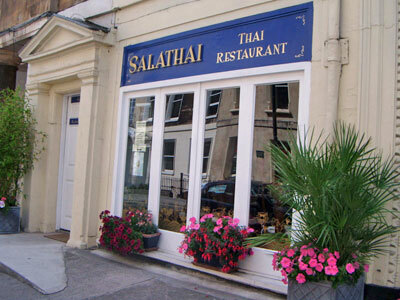 Salathai means “a place to relax”. Thai travellers look forward to this oasis because they know they will find excellent food and drink for their empty stomachs and be able to rest their weary feet. We invite you to do the same in our family run restaurant. 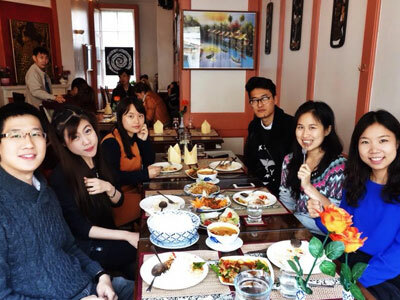 Salathai Restaurant is located on Pierrepont Street, this family run restaurant is only a few minutes walk from the centre of town and offers a wide range of delicious Thai food. 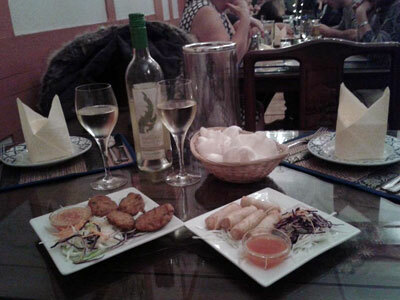 All the food is freshly cooked to order and there is also plenty of choice for vegetarians. 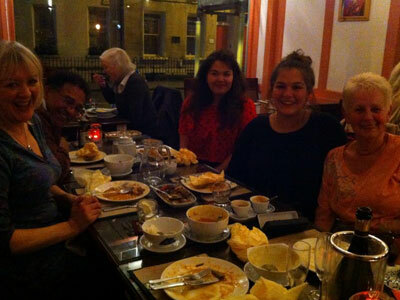 Salathai is perfect for large parties, and also for couples and families. 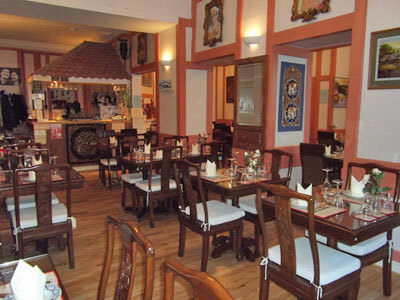 The restaurant has cosy and intimate surroundings which makes everyone feel welcome. 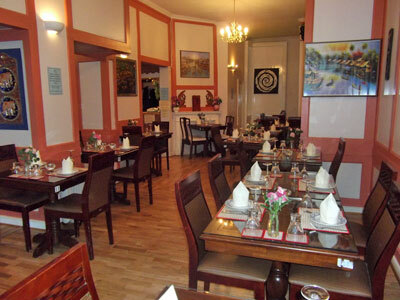 With its combination of fantastic food, great prices, polite and efficient table service in a relaxed and intimate atmosphere, Salathai restaurant is quickly succeeding in turning visitors into regulars. Special Lunch: Monday to Sunday: 12noon - 2:30pm Monday to Sunday Dinner: 6pm - 10:30pm Salathai Restaurant is open 7 days a week, and we are open on Bank Holidays. We are closed on Christmas Day. 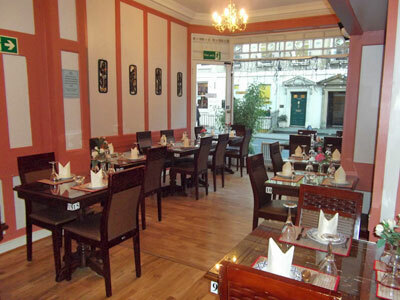 Salathai Restaurant accepts cash, cheques backed by a cheque guarantee card, and also debit/credit cards. We regret that we do not accept American Express. 10% service charge will be added to a party of 6 or more. Discount cards are only accepted if food is ordered from the dinner menu, not the special lunch menu. Only the INVITATION DINERS CARD is valid 7 days a week, any other discount cards are only valid from Sunday to Thursday, NOT Friday and Saturdays.